ZAPP-ZIMMERMANN GMBH, Priešgaisriniai įrengimai, Gaisrai - apsaugos paslaugos, Firebreak panels, EUROPAGES. 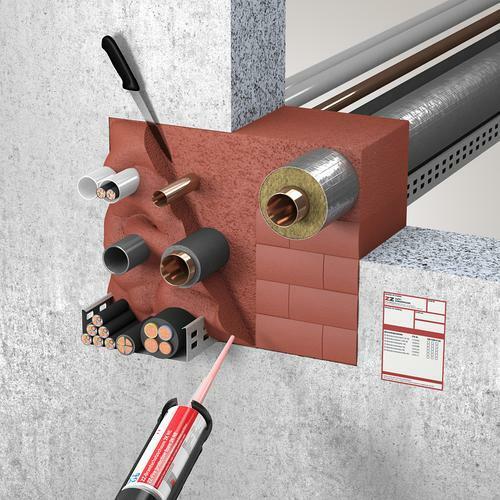 ZAPP-ZIMMERMANN has worked for more than 25 years to offer its customers innovative fire protection systems specific to the areas of cable, pipe and combination partitioning and fire protection joint sealants. Alongside our tried-and-tested range of intumescent moulded parts made from polyurethane fire protection foam, we offer other materials such as silicon and acrylic for structural engineering, tunnel construction, shipbuilding and rail vehicles. 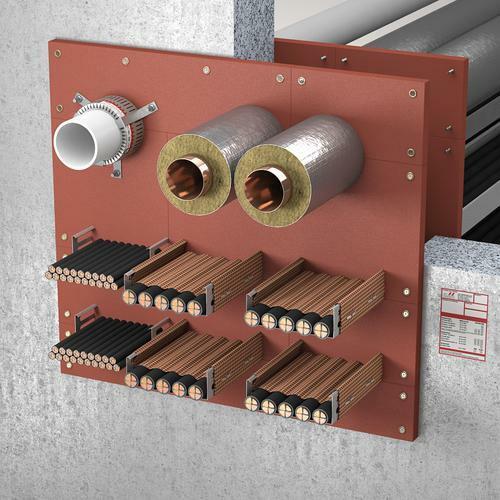 Our wide range of fire protection systems includes the correct product for any application, all enabling practical installation and retrofitting. Our systems can be processed quickly and easily without using special tools and the moulded parts can be reused, making them ideal for any stage in the life of your building, regardless of whether they are intended for temporary or permanent use. 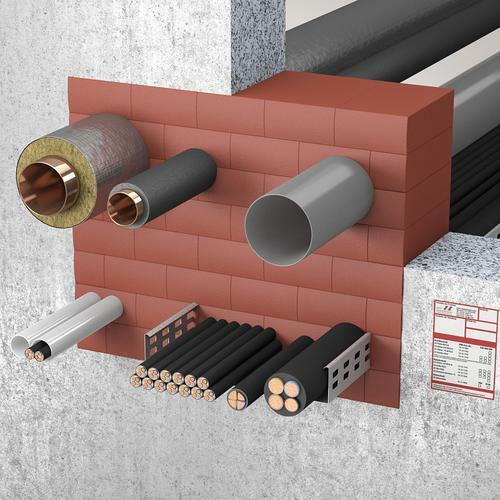 Our systems are completely free from dust and fibres, making them usable in all areas of construction. You too can benefit from our years of experience and our expertise with structural fire protection.